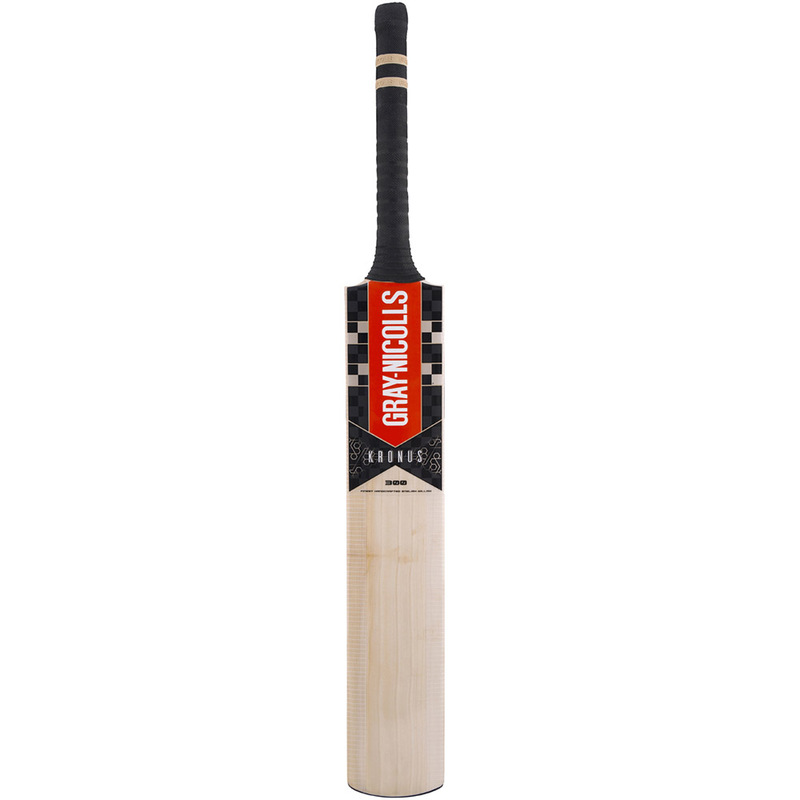 A name synonymous with English cricket, Gray-Nicolls have been manufacturing bats for over 150 years. 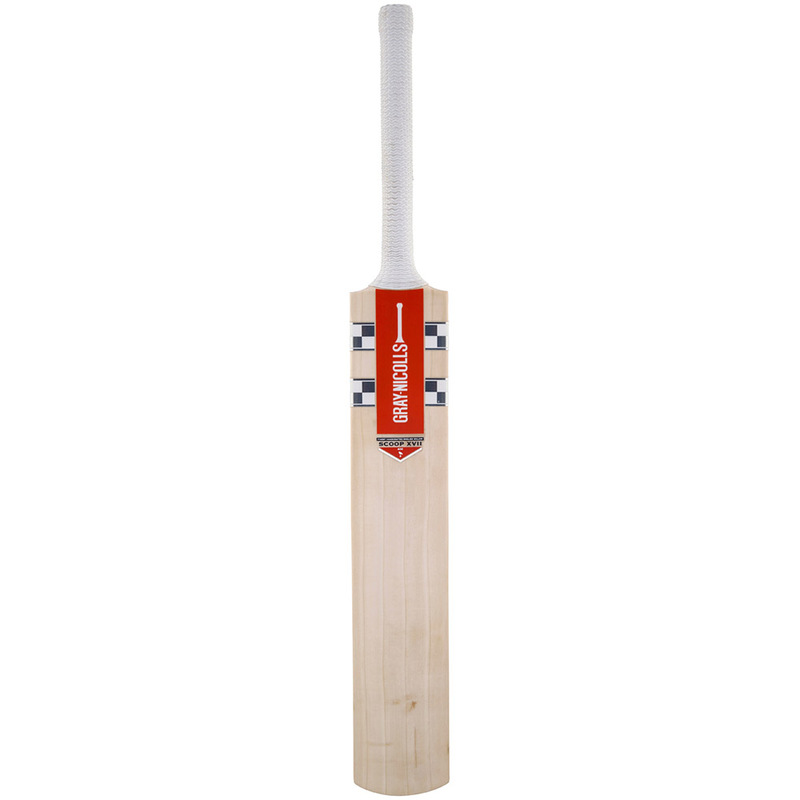 A company steeped in tradition blending traditional bat making methods with modern day innovation. 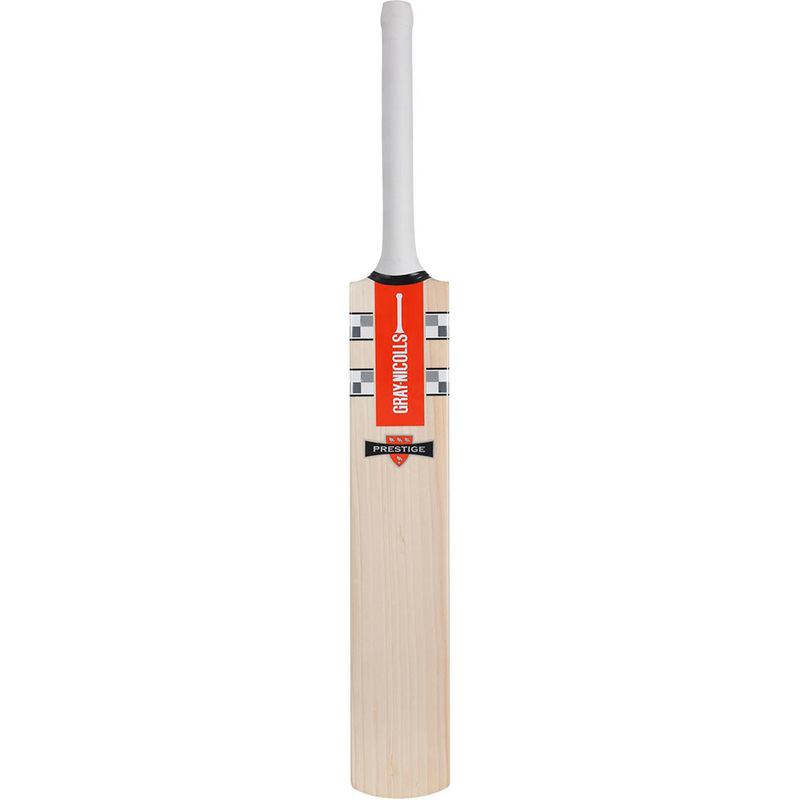 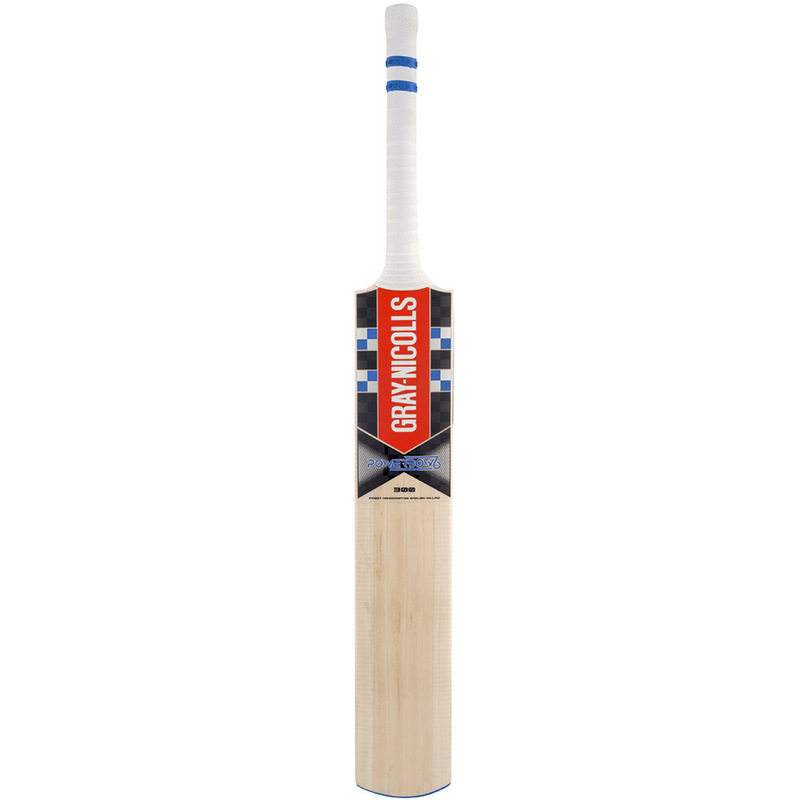 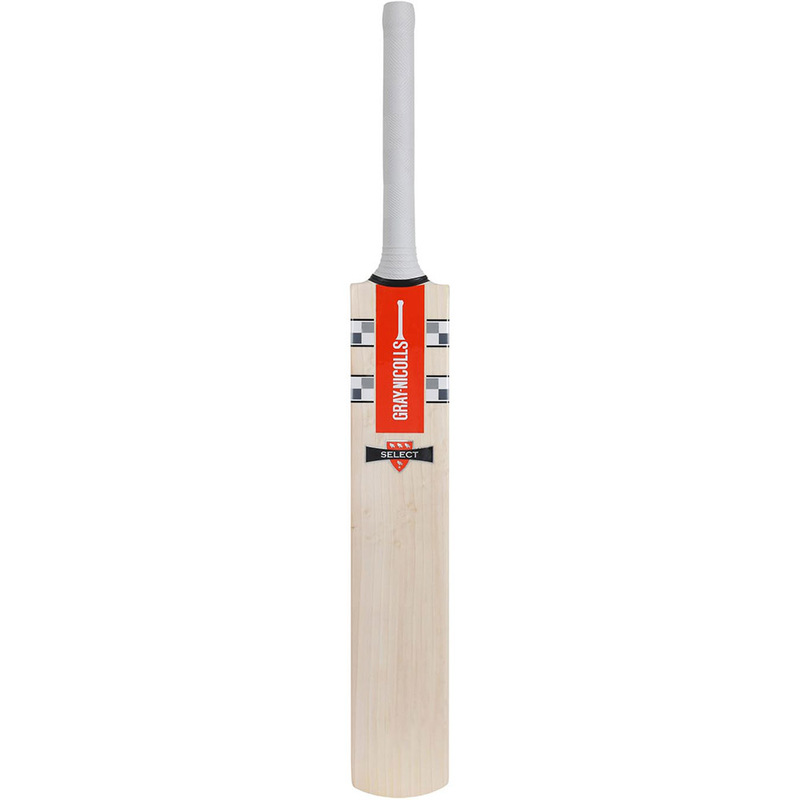 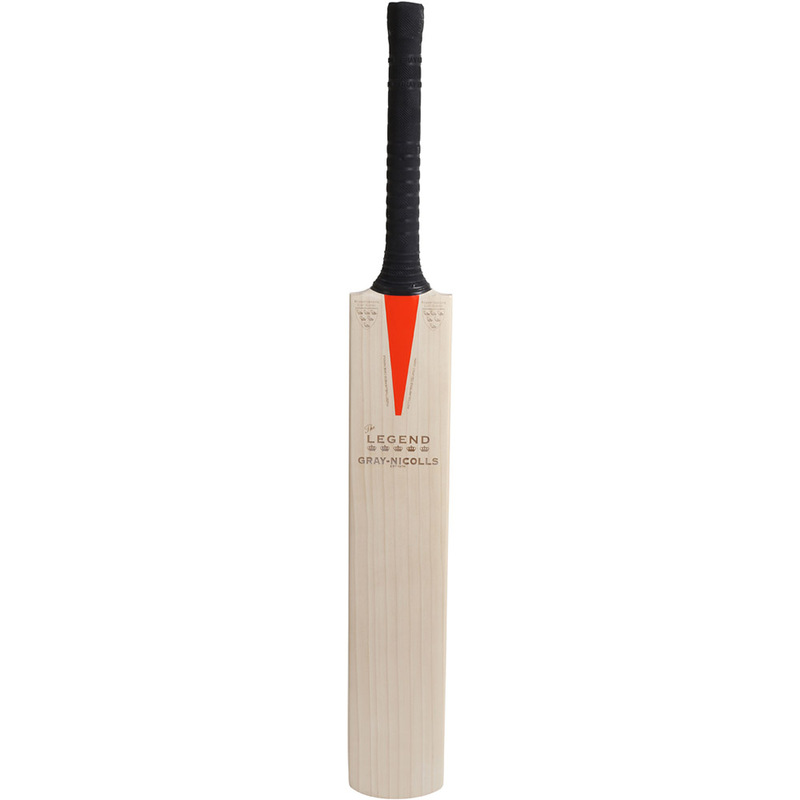 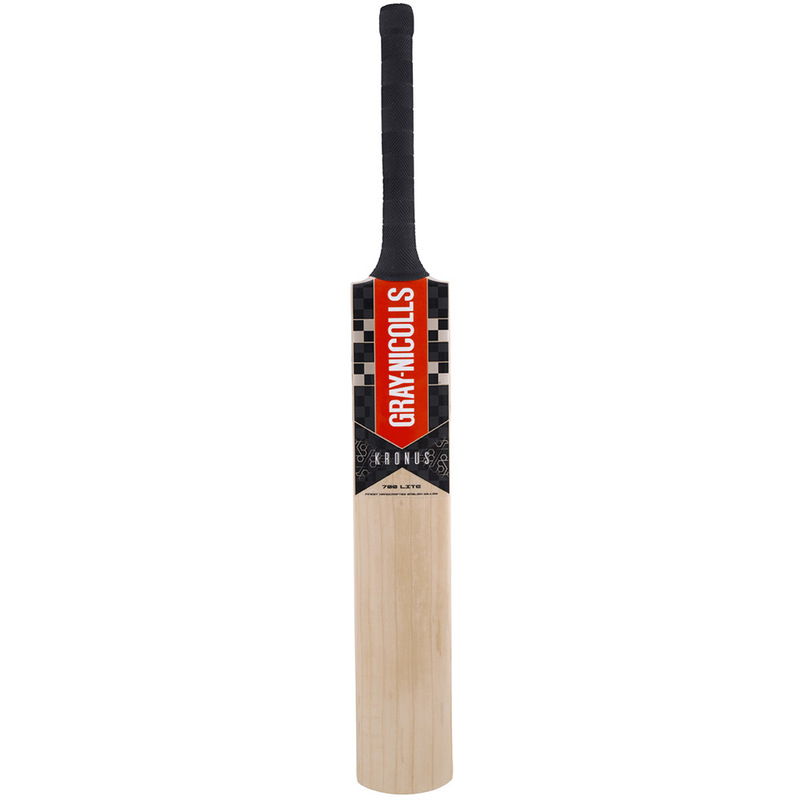 Gray-Nicolls has seen a succession of England captains endorsing their products, namely – David Gower, Michael Atherton, Nasser Hussain, Andrew Strauss and of course currently, Alastair Cook. 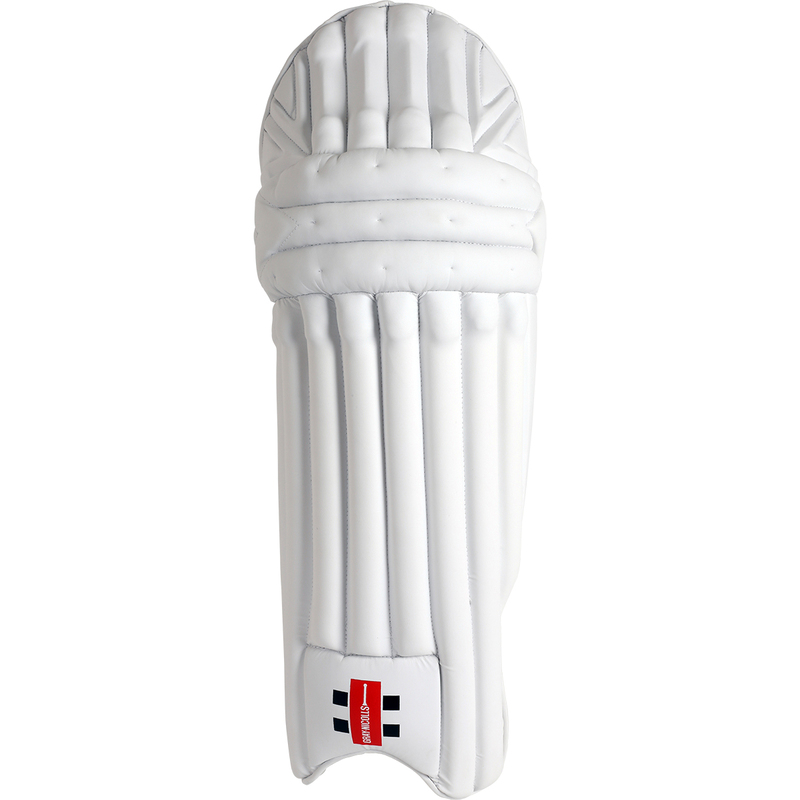 These individuals alone have contributed a staggering 39,000 tests runs between them! 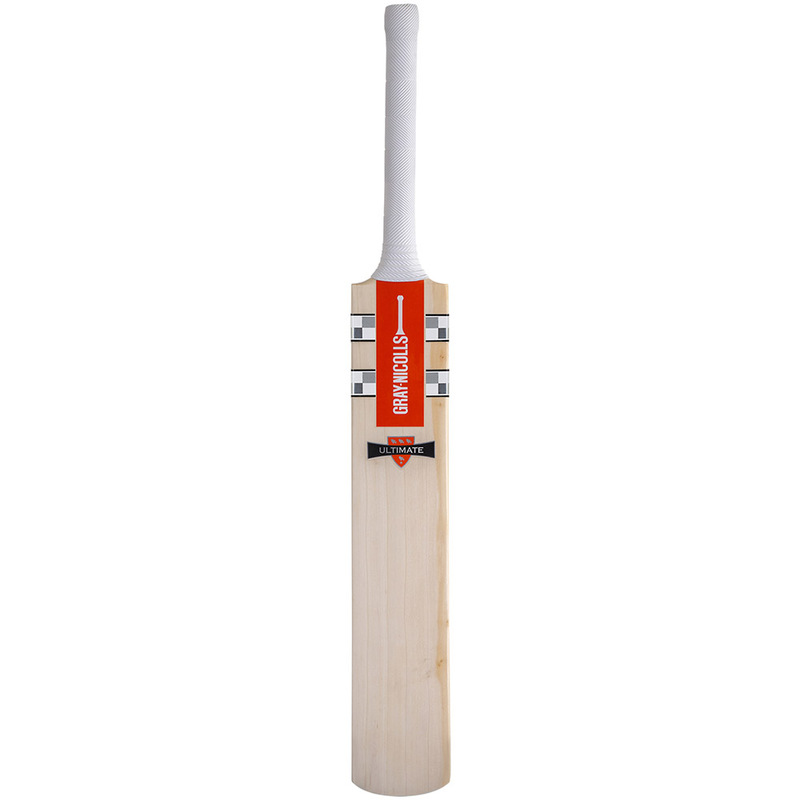 This year a number of new products have been launched alongside some longstanding old favourites.